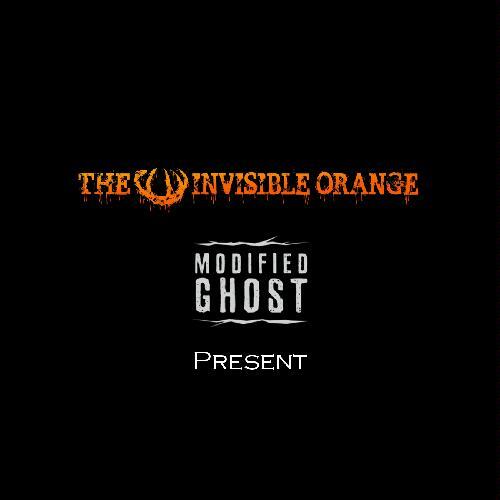 Groovy, stoner-influenced, progressive and melodic hard rock band from Sweden. “The best band that ever existed” as Josh Homme said in the 2011 “fuzzomentary” Truckfighters. You might also know the story about how Niklas ‘Dango‘ Källgren teamed up with bassist and vocalist Oskar ‘Ozo’ Cedermalm in a worn down rehearsal space in Örebro, Sweden in 2001 and how the first song they ever recorded, Desert Cruiser, since then has gone on to become a desert rock anthem. You probably also know that the band itself has gone on to release four full length albums and played sold out shows on four continents. 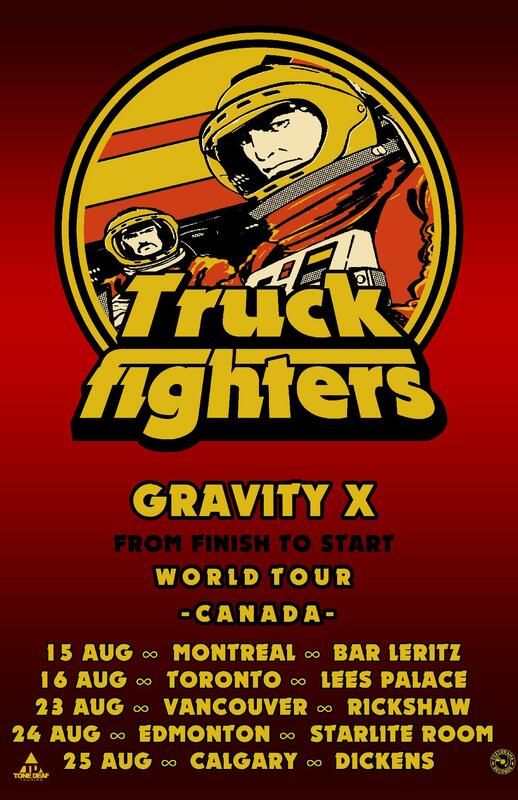 August marks the return of Truckfighters! Playing the ‘Gravity X’ album from finish to start!